Kinuko893 the infrared sensor detecting, obstacle exploring robot has spent life traveling the galaxies and surveying uninhabitable regions. A life full of adventures and exploration was fun, but it was Lonely work. Kiko.893 set its infrared sensor to search for life in the universe, and in doing so, discovered earth. 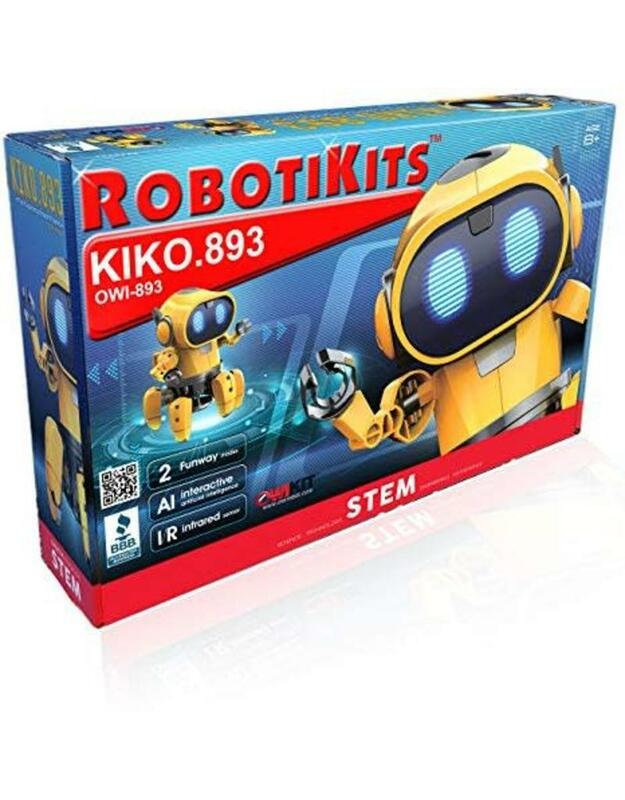 Now that kiko.893 has finally found life, it loyally follows any object that approaches it, and won't stop until switched back into explore mode.